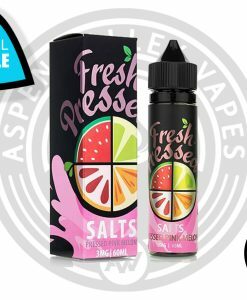 Twist Salt is comprised of the best flavors Lemon Twist / Melon Twist / Fruit Twist has to offer! 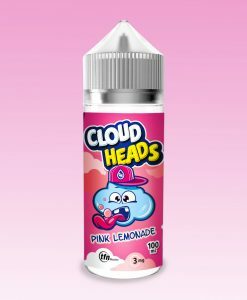 Lemon Twist Pink Punch Lemonade is by far the best selling Lemon Twist flavor there is and now, Twist Salt is bringing it back with a new remastered look! 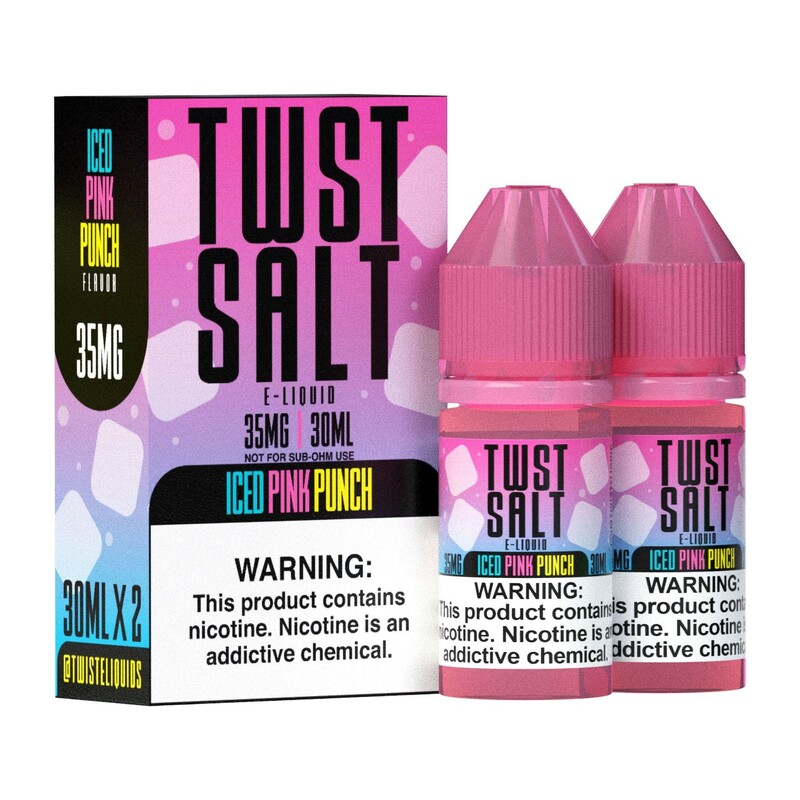 Twist Salt ICED Pink Punch offers the same loved pink lemonade flavor, while adding a new chilly twist at the end. 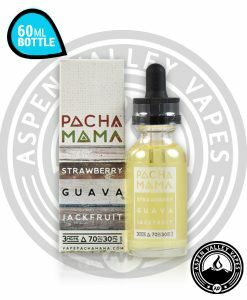 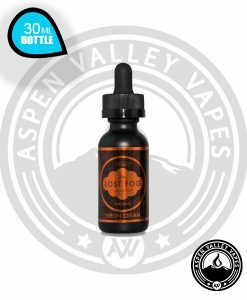 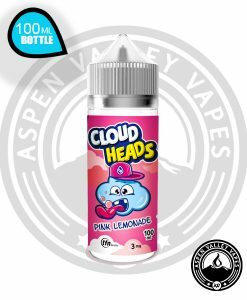 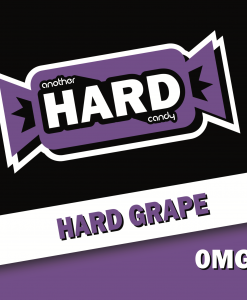 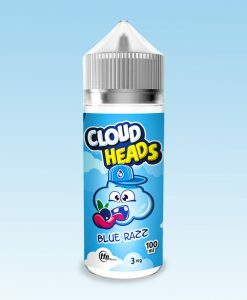 This flavor is perfect for anyone looking for a hint of Mint/Menthol to tag along with insanely delicious fruit flavors! 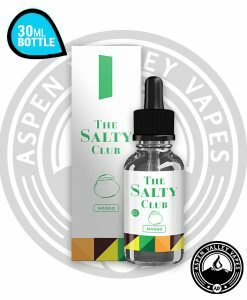 While many Salt Nicotine E-Liquid manufacturers choose to mix their e-liquid to a 60VG/40PG or even 50VG/50PG ratio, Twist Salt mixes their e-liquid to a 70VG/30PG ratio, allowing for more flavor to come through with every hit! Available in 35mg and 50mg nicotine options, the 30mL Unicorn Bottle of Twist Salt ICED Pink Punch offers an easy and mess free refill experience for all pod types!